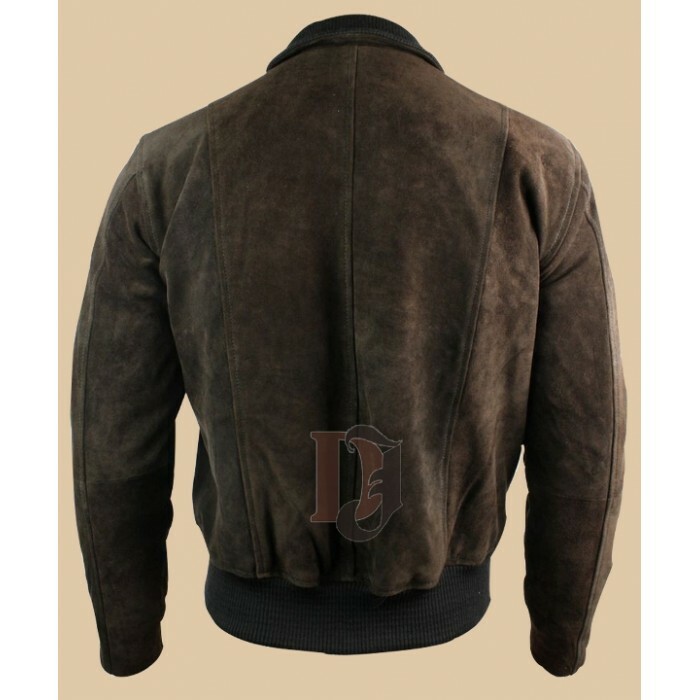 Men has always loved wearing dark brown leather color. 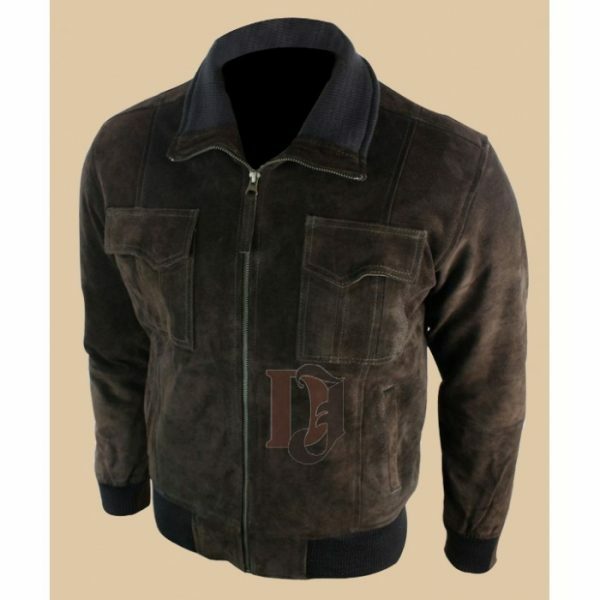 This leather jacket was especially designed for men only. As you can see in the picture, it has front, full length YKK zip closure. 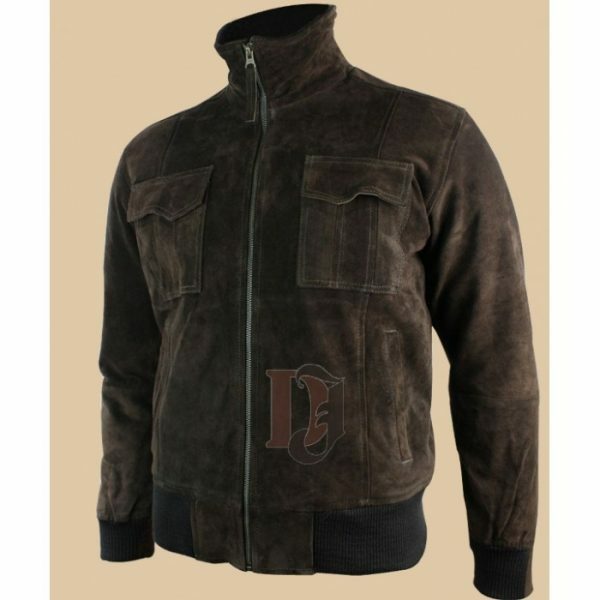 This zipper not only keeps you away from harsh cold breezes but also enhances grace of a leather jacket. 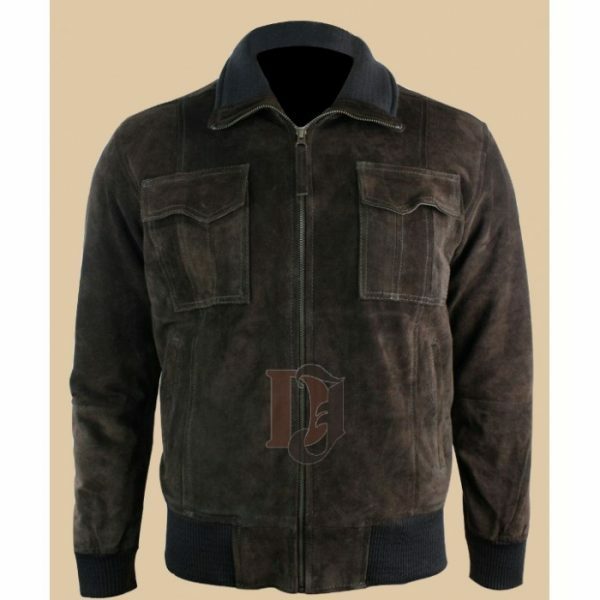 This jacket has shirt style collars that give it a look of modern leather jackets following trend of T-shirts. Its interior is really comfortable because of its interior viscose linings. So, what else is missing? It’s a complete package!